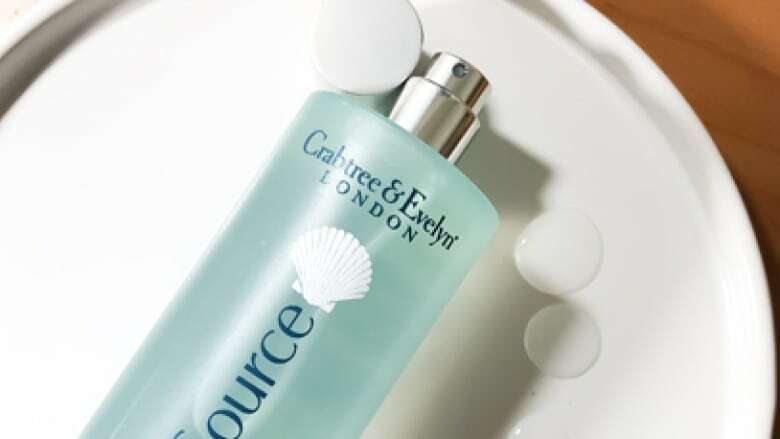 Beauty and home products retailer Crabtree & Evelyn Canada Inc. is closing its stores and has filed for bankruptcy protection. In Quebec court filings under the Bankruptcy and Insolvency Act, the company says it plans to begin liquidating inventory, so it can distribute the proceeds to creditors. The company employs 123 full- and part-time employees in Canada and operates 19 stores, including 11 in Ontario, six in B.C. and one each in Alberta and Quebec. The company says it has experienced "significant losses," which it attributed to changing consumer demand, the rise of e-commerce and long-term declines in traditional retail traffic. The filings also show the company's assets consist primarily of $1.3 million in inventory and $300,000 in its wholesale accounts receivable. The company says it has accrued $15.2 million in unpaid obligations, including $14.8 million in inventory-related costs and about $24,000 in employee vacations.